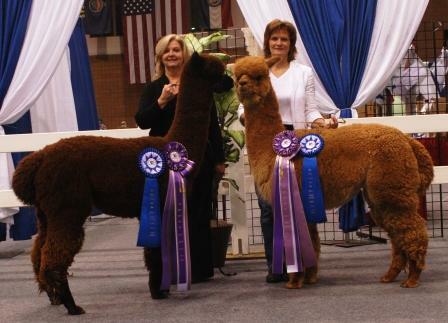 Chimera Ranch is a full service, family owned alpaca farm headquartered in Bennett Co and was established in 2009 and is owned by Sandra and Norm Johnson. For several years we had contemplated ways of being able to make an investment in ourselves that would allow us to migrate out of corporate America and into the world of owning our own business. 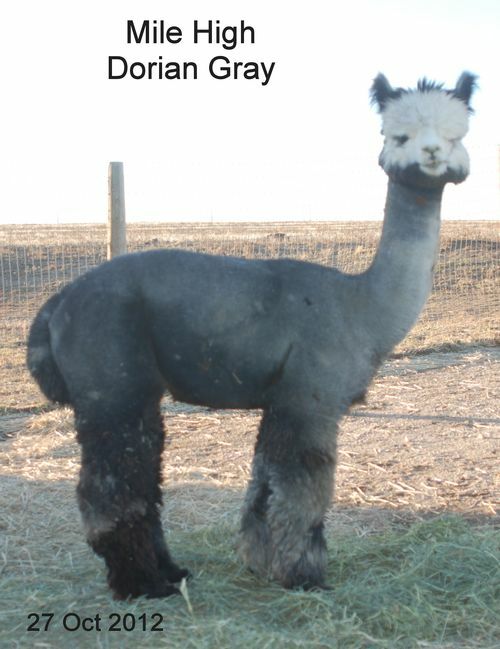 Chimera Ranch and our alpacas is the result. 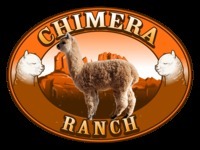 Chimera Ranch offers agisting to individuals that want to own alpacas, but don’t have a farm or possibly the time to care for them daily, breeding opportunities to herdsires with diverse genetic backgrounds, and variety of alpacas for sale to meet your alpaca business needs. Fiber is the primary product produced by the alpacas at Chimera Ranch and as a result, Sandra and Norm have learned how to best utilize the fiber to produce handspun yarns and wearable art. Enchanted Fibers it the business that our products are sold through and we can be found at a variety of fiber festivals and markets. 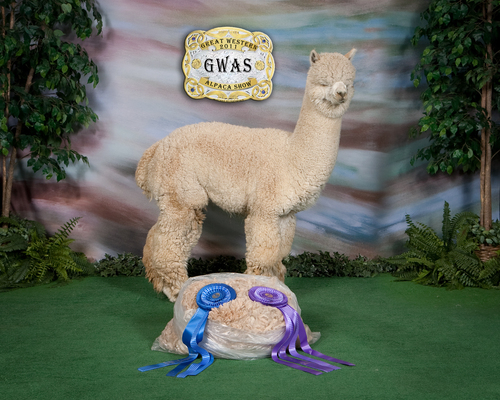 Check out www.Alpacainspirations.com for more information of where we will be present. 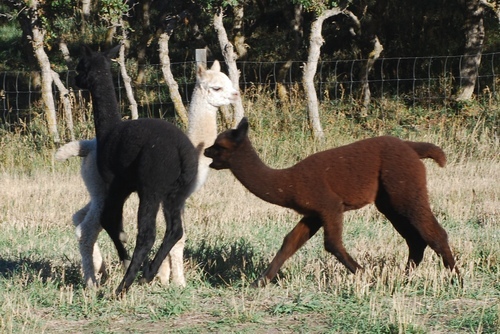 Chimera Ranch is committed to learning as much as it can in regard to the alpaca industry: showing, breeding, marketing, shearing, and the fiber industry and to give back to the community by volunteering our time to advance the alpaca industry. We are also committed to share our education and experiences to help others create and advance their alpaca business ventures. We are overwhelmed with the amount of support that exists in the Alpaca Community and for those that have provided their valuable time to mentor us in this new lifestyle and journey. Every day is a new opportunity to learn and we encourage everyone to embrace those opportunities. Send us an e-mail whenever you wish (alpacas@chimeraranch.com) or look up Norm Johnson or Chimera Ranch Alpacas on facebook. We are blessed to have some great herdsires from excellent US and Canadian backgrounds. I am sure one of them would be very happy to support your farms program. Many fiber shows are being prepared for with interesting fiber creations available for sale.